Tenant inquiries for office leases of 3,000 square metres and more jumped 57 per cent over the three years to September nationally, says a new report from Colliers International. The AFR reports the Colliers’ Q3 Office Demand Index report says the growth came in Melbourne–where inquiries jumped 149 per cent over the year to September – and Canberra and Adelaide, which both saw inquiries about larger spaces by government tenants jump in the third quarter from zero a year earlier. “Demand for workspaces over 3,000 square metres, as well as for those under 1,000 square metres, has increased both in terms of the number of inquiries which have been received and the amount of space inquired for when compared to the previous year,” said Simon Hunt, Colliers International Managing Director of Office Leasing. “Given the strength of full-time jobs growth and white-collar employment growth over the past two years, there are a large number of tenants looking for buildings to accommodate their need to consolidate operations or relocate,” he added. Melbourne’s CBD recorded 79,900 square metres of net absorption in the three months to September. The city’s vacancy rate tightened from 4.6 per cent in the June quarter to 4 per cent, its lowest since early 2008. CBD prime gross effective rents increased by 1.1 per cent over the three months and by 8.7 per cent over the year to September. In Melbourne, up to the end of 2019 there is only one building available for leasing with contiguous space larger than 10,000 square metres. 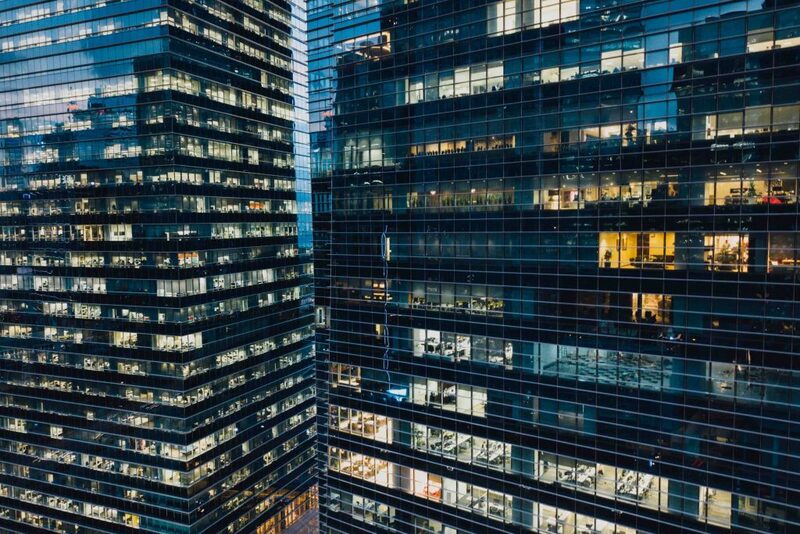 The SMH reports the take up of space in commercial office buildings around the country was the strongest in the last September quarter since 2007, with tenants soaking up 151,200 square metres of space, according to JLL research. “While Melbourne continues to be the standout performer, the leasing market upturn is more diverse with above trend net absorption in Canberra, Adelaide, Brisbane and Perth,” JLL research head Andrew Ballantyne said. In Sydney, by contrast, inquiries for 3,000 square-metre-plus spaces fell, but demand for sub-1000 square metre spaces jumped 42 per cent over the year. Sydney is only seeing one new building come on-stream this year, Investa’s 22,000-square-metre 151 Clarence Street, and many tech and financial services tenants were expanding their operations even as withdrawals for residential conversion and the Sydney Metro rail project reduced stock levels. Mr Hunt said there was limited new space in Sydney’s office developments over the next four years. “Our data has found that around 70 per cent of the assets with contiguous space over the next four years have average asking rents more than $1,000 a square metres net,” he said.